The Perpetual Plastic Project recycles and reuses plastics on site, raising awareness about plastic waste and inspiring behavioural change. The project’s young entrepreneurs have developed a mobile lab which can turn plastic cups or bottles into 3D objects at any location. The printing technology makes it possible to make almost anything from plastic waste. The Perpetual Plastic project was launched at Lowlands pop festival in 2012 as part of the Lowlab programme. After a presentation, festival visitors were invited to turn their used plastic cups into new products. 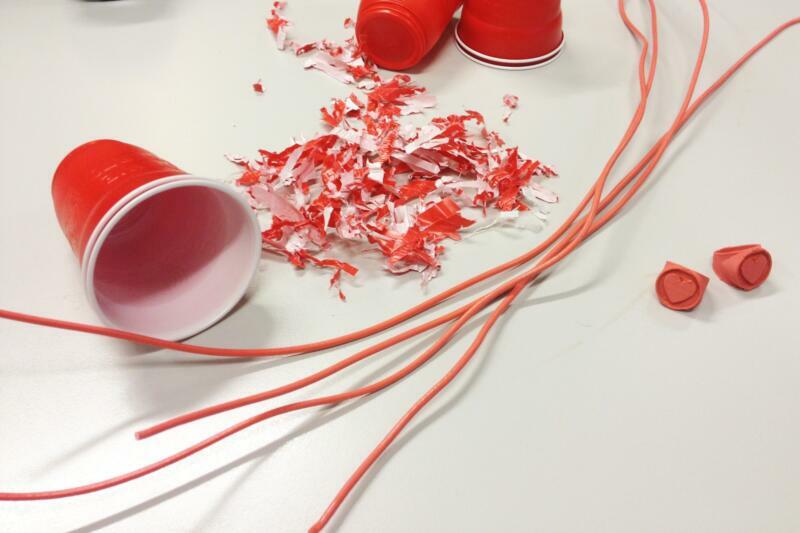 The plastic was cleaned, dried and shred into pieces using hand-driven machines before being fed into the 3D printer. The installation makes the circular economy tangible and visible. At the same time, it gives waste value as ordinary people realise they turn their disposable cups into anything they want. After attending various events, Perpetual Plastic noticed that children in particular were interested in the installation and waste recycling. Therefore, the company developed teaching materials aimed at schools. The programme focuses on plastic litter and contains suggestions for reading materials as well as providing a transparant model of the machine. 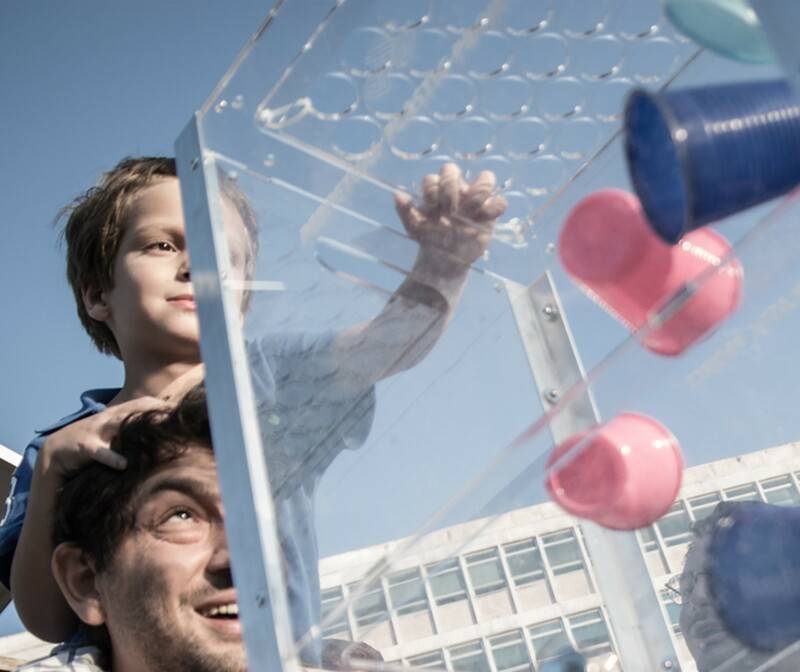 Through this scheme, Perpetual Plastic hopes to inspire schools to teach more about circular economy and sustainable communities.